For anyone considering a nose job, a source of concern comes from wondering what the finished result will actually be. For anyone considering a major surgical procedure such as rhinoplasty, it is quite natural to have some reservations that your appearance after the procedure will not match the image you had in mind. Will all the effort and recovery be worth it? Will you get the improvement you hoped for? Will you like the “new” you? The good news for today’s potential nose job patient is that these concerns are a thing of the past. With Virtual Rhinoplasty, technology has merged with medicine to provide a cutting-edge tool that allows you to visualize plastic surgery results – all from the comfort of your consultation chair. 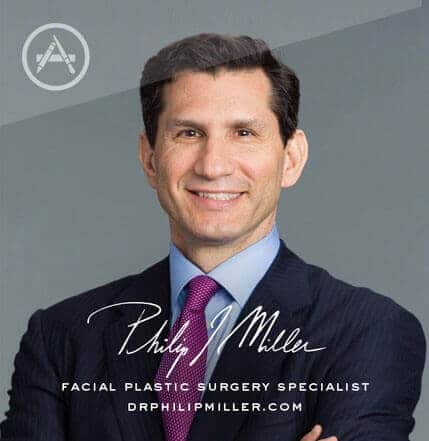 Dr. Philip J. Miller is a leading NYC rhinoplasty surgeon with more than two decades experience devoted to the human nose. He incorporates the latest in technology using Virtual Rhinoplasty, to help patients visualize nose job results from the comfort of his NYC office. Virtual Rhinoplasty utilizes the latest in computer imaging and technology to provide rhinoplasty patients with the ability to see what finished results will look like before ever stepping foot in the surgical suite. How Does Virtual Rhinoplasty Work? When you schedule a nose job consultation with Dr. Miller in NYC, one of the things you will likely do together is use Virtual Rhinoplasty software to explore how different changes to your nose will impact the final results. Dr. Miller will take pre-operative photographs of your nose from different angles and then upload them to his computer, where he will manipulate the photos with his specialized Virtual Rhinoplasty computer program. Virtual Rhinoplasty allows you and Dr. Miller to work together to see how various changes, such as tip contours and nasal reshaping, will affect your overall appearance. With Virtual Rhinoplasty, you can “try on” a variety of changes to find the look that is best for you. What Are the Benefits of Virtual Rhinoplasty? When you decide on a nose job, having a window into what the final results will look like proves immeasurably helpful. Even when Dr. Miller fully explains techniques and expected outcomes, you may still have difficulty visualizing the end product. As they say, “a picture speaks a thousand words,” and that has never been truer than with Virtual Rhinoplasty. Dr. Miller has decades of experience successfully working with patients to realize their nose job goals. With Virtual Rhinoplasty, Dr. Miller is able to reinforce the communication between doctor and patient in a visual way. The process ensures that both you and Dr. Miller are on the same page before the procedure begins. 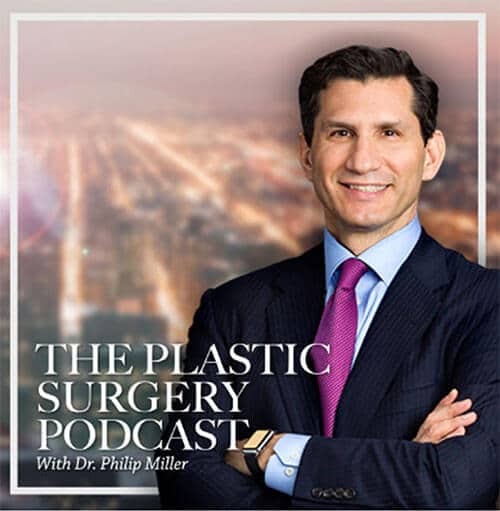 In fact, Virtual Rhinoplasty is so accurate, Dr. Miller can be exceptionally confident that your results will be extremely close to the computer-generated images. Q. Is there such a thing as 3-D Virtual Rhinoplasty? A. Yes. Dr. Miller has incorporated 3-D technology into his practice and is capable of showing you your intended result in 3-D. A modification of the tip from the side can be viewed simultaneously in all directions. Q. 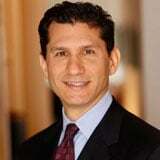 Why should I consider Virtual Rhinoplasty? A. Never before has a rhinoplasty patient had such clarity into what to expect after a nose job procedure. If you’re on the fence about how rhinoplasty can improve your overall appearance, Virtual Rhinoplasty gives you an extremely accurate view of the “new” you. How Do I Learn More About Virtual Rhinoplasty? To learn more about Virtual Rhinoplasty in NYC, please contact our office to set up a consultation with Dr. Miller. You can fill out our convenient contact form or call us to get started on the journey to the new and improved you. Next, read about wide nostril/big nostril nose job.